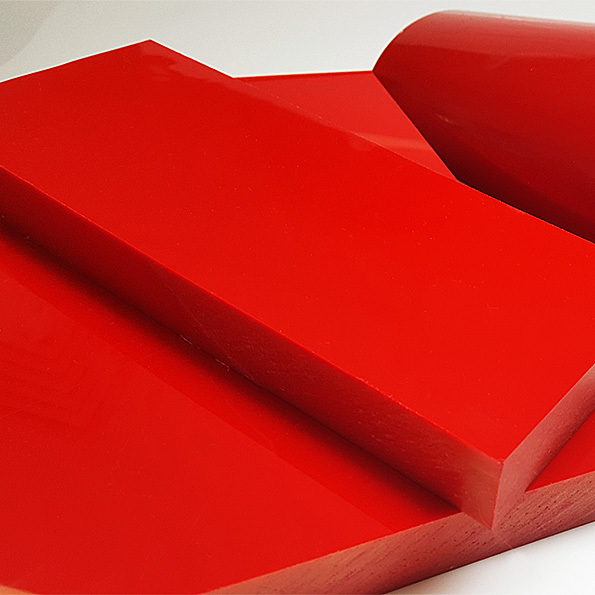 Polyurethane Elastomers are extremely versatile materials and this has been the key to their widespread applications. 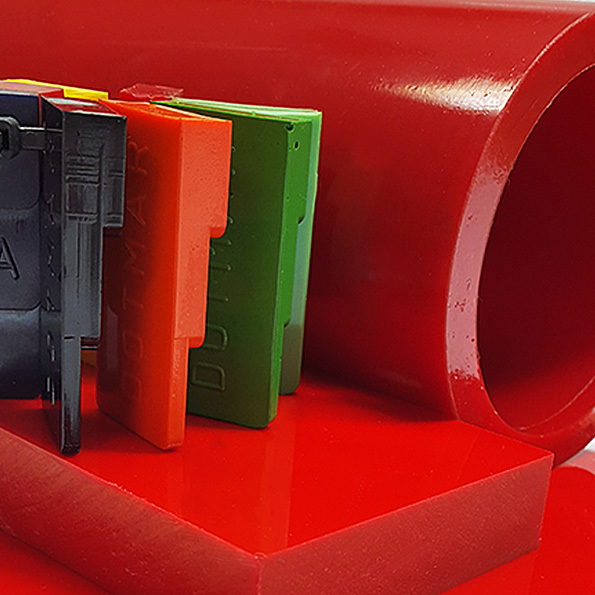 Polyurethane has a unique design and construction combining many of the advantages of rigid plastics, metals and ceramics with the extensibility of rubber. Polyethers are recommended for applications were parts undergo dynamic stress. ie. They incur lower heat build-up. They also have advantages in resilience, low temperature performance and resistance to water attack (hydrolysis). Polyethers also have lower viscosity and specific gravity. Polyester based urethanes have superior cut, tear, abrasion, oil and solvent resistance. MDI based products have lower isocyanate odour than similar TDI types and have superior hydrolysis resistance and higher resilience. TDI based products are less sensitive to moisture, have shorter demould times and lower cure temperature requirements compared to MDI types.